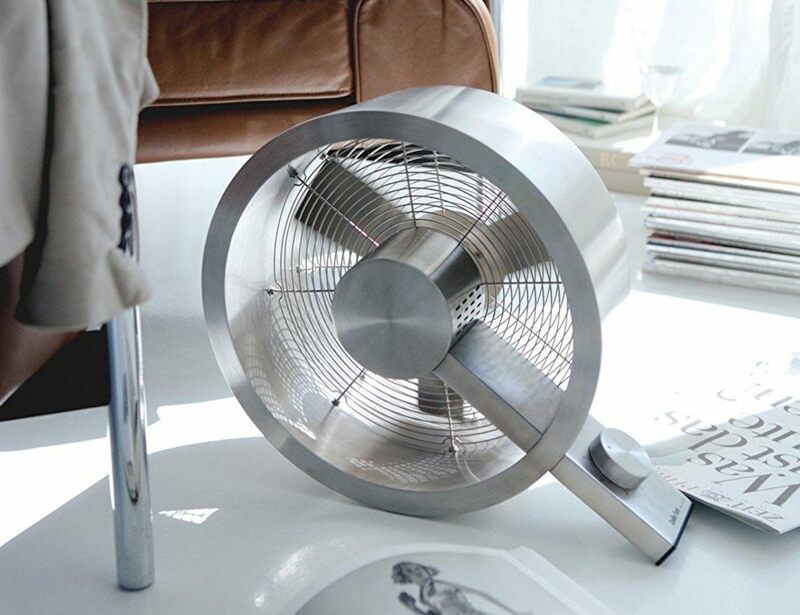 Spruce up your interiors with the Stadler Form Q Metal Fan. 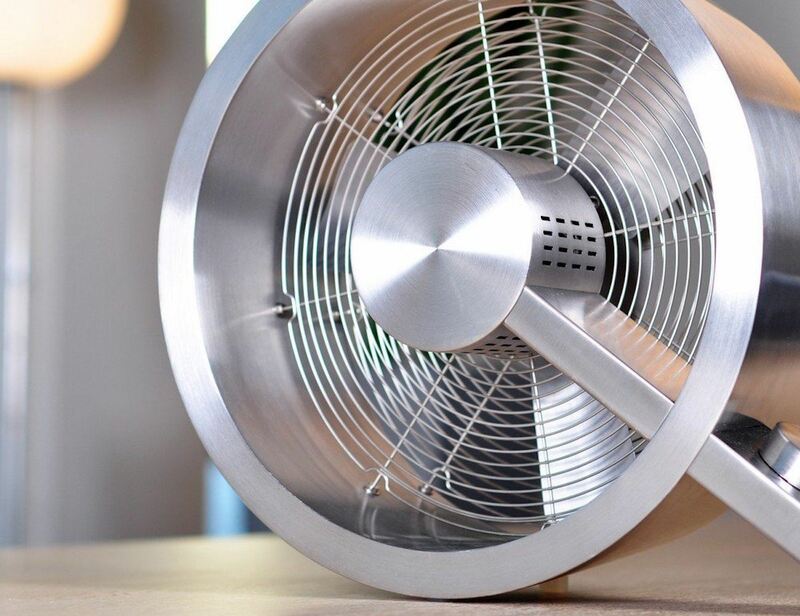 This stylish fan provides a powerful breeze to move air throughout your space. 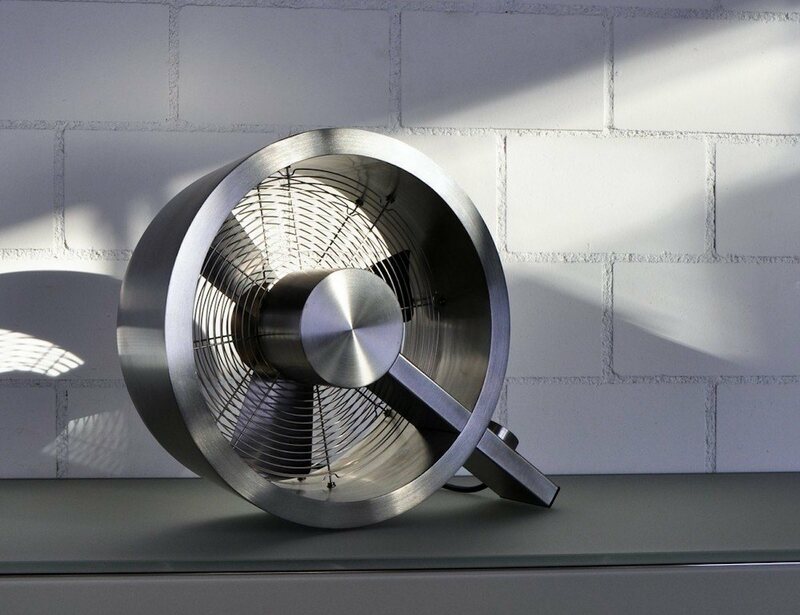 Spruce up your interiors with the Stadler Form Q Metal Fan. This high-functioning fan provides a powerful breeze to move the air throughout your space. In doing so, the Q Fan allows the air to remain fresh and well circulated. 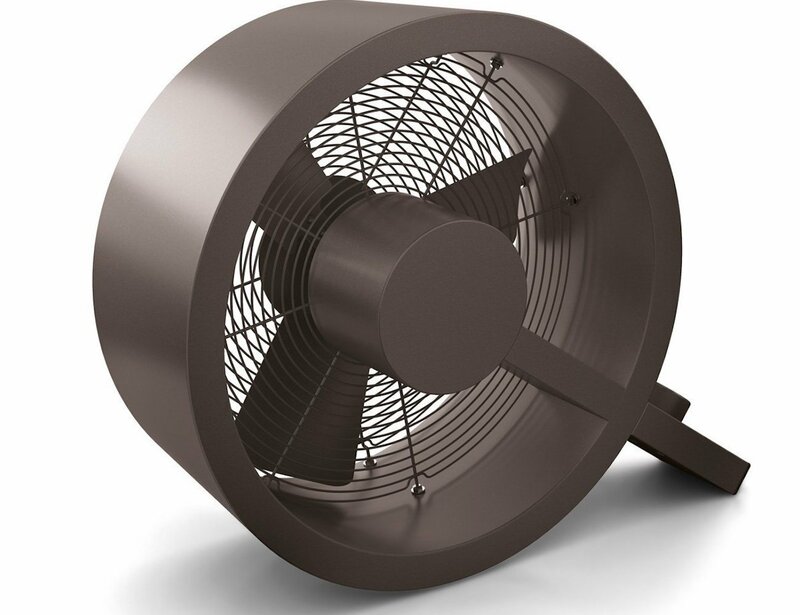 The Q Fan comes in your choice of bronze or a chrome-like metal to suit any style of décor. 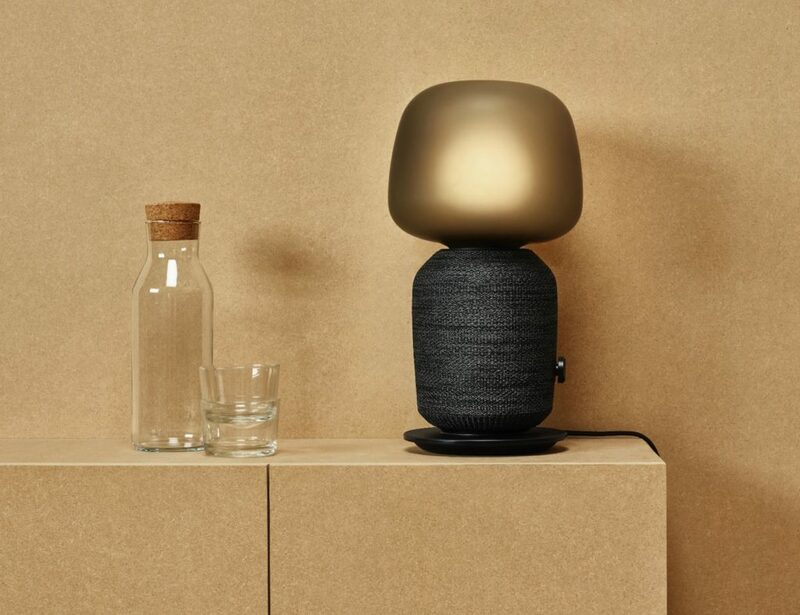 The classic style of the Q Fan is complete with an actual Q shape. Holding the cylinder in place is an elongated stand to complete the shape of the letter. 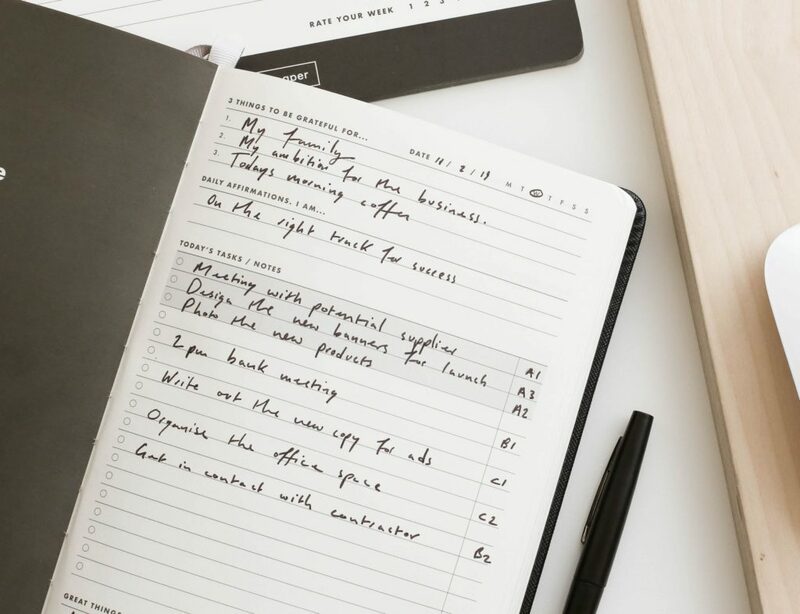 In addition, it has a protective grill on the back that you can easily remove for effortless cleaning. 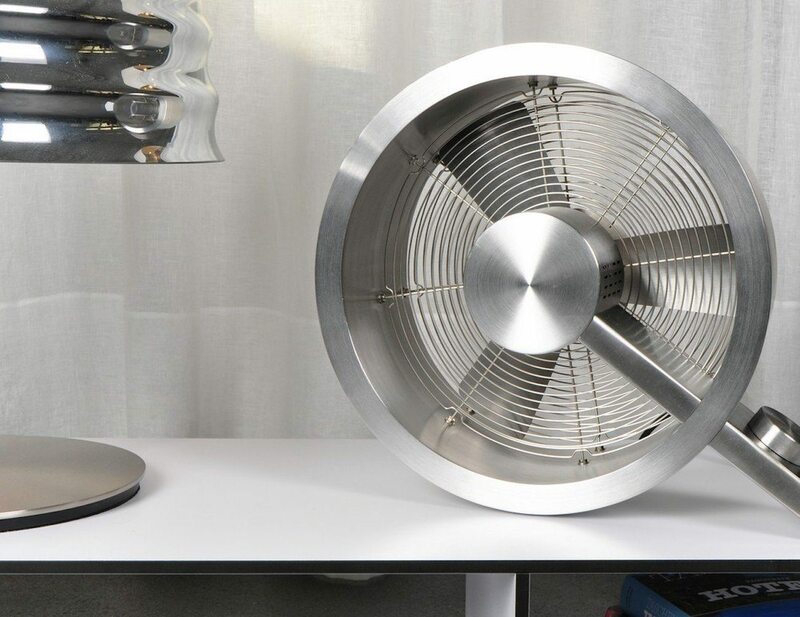 The Q Fan works at an impressive rate to circulate your air. In fact, it can circulate up to 85,000 cubic feet of air for rooms and areas 430 square feet. 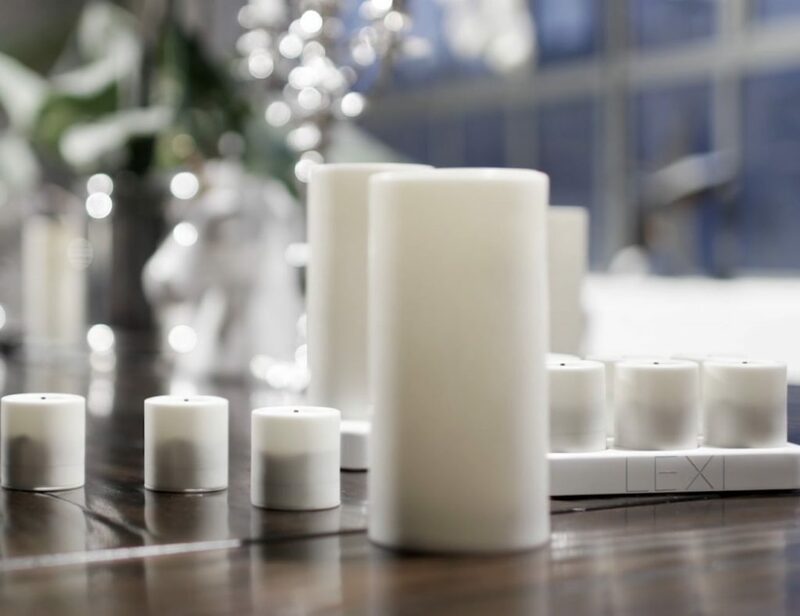 Even with this rejuvenating energy, it has a 40-watt power rating.